Concrete Core Drilling is the process of drilling clean, circular holes in a concrete surface. It is one of the most effective ways to create openings for plumbing, HVAC, electrical and sprinkler systems. We can drill holes of various sizes in diameter. Regardless of the area, our trained operators can core drill inside and outside. Core drilling isn’t limited to just concrete. 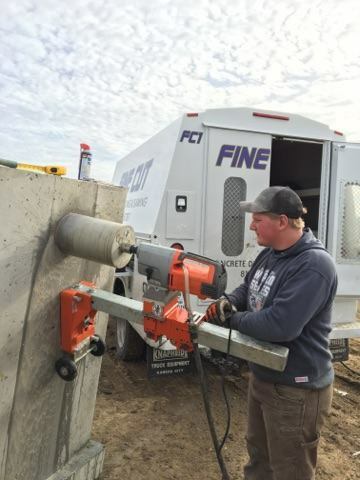 We core drill through structural concrete, asphalt, stone, brick and cinder block. Our team can core drill floors, ceilings, walls, floor and roof drains, sewer drains, phone, electrical, cable and fiber optic openings. We core drill for pipe bollard installation, handrail and anchor holes and even fireplace exhaust systems. 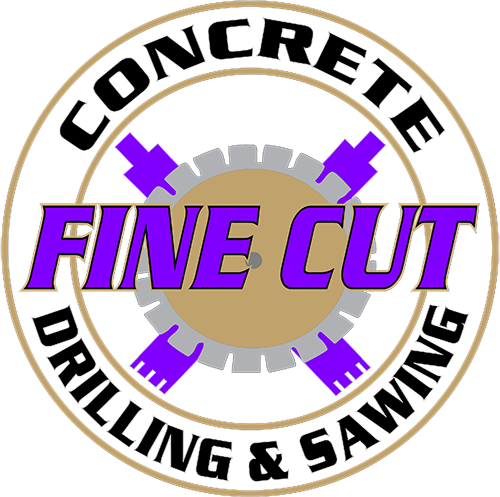 Contact us today for all your Concrete Core Drilling needs and more.